Today’s world is awash with data. Data analysis has long been an important component in all scientific study, as it plays a role in a variety of applications, including signal processing, imaging, evolutionary dynamics, and forecasting of all kinds, just to name of few. Moreover, rational decision making depends critically on the correct analysis of available data. This is becoming ever more difficult as we are flooded with a myriad of information. While extracting important information to make good decisions is complicated enough when the collected data are assumed to be correct, the problem is much more difficult when the accuracy of data is compromised, either intentionally or not. Recent political events have prompted mathematicians and scientists to further understand the effects of “rogue’’ data, for the purposes of detecting suspicious behavior, understanding its propagation, and limiting its effects. Moreover, there have always been efforts to interfere with good data acquisition efforts, for example in jamming radar signals, and these efforts are becoming increasingly sophisticated. Finally, there are natural limitations to our data acquisition devices, for example in medical devices, that may lead to false diagnoses with sometimes serious repercussions. Topics in Summer 2018 will include signal detection from corrupted data in radar and medical imaging, and evolutionary dynamics of misinformation. Instruction will be combined with individual hands-on research experiences and projects, and will include on-site visits to various campus research facilities, as well as guest lectures from the Department of Psychology, the Department of Biology, the Thayer School of Engineering, and the Geisel School of Medicine. Students will have additional opportunities to meet with relevant Dartmouth faculty to discuss their research and get feedback on their results. 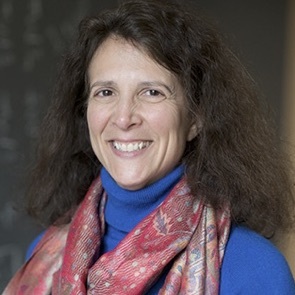 The course will run annually in the summer so that Dartmouth summer students may have the opportunity to participate in a summer mathematics research experience program, which in turn may encourage them to pursue post-graduate research in STEM fields. Our REU program is supported by NSF and Dartmouth College. All work will be in a collaborative environment with fellow participants, graduate students, and postdocs. Students will undertake research projects and present their findings at the end of the program. Students will receive room and board on the Dartmouth Campus along with a small stipend and travel allowance. The program starts on June 21, with dormitory move in on June 20. Participants must commit to being on campus through August 10. Students are expected to participate each weekday (except for July 4). Letter describing interest in program such as your own mathematical background and interests, career goals, and a research idea you are interested in. 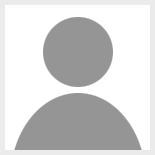 Unofficial transcripts or degree audit showing courses taken and grades. At least one letter of recommendation from either an instructor of a mathematics course or research supervisor of a math related project. Deadline to apply is March 21, 2018. Decisions will be made by March 26, 2018. 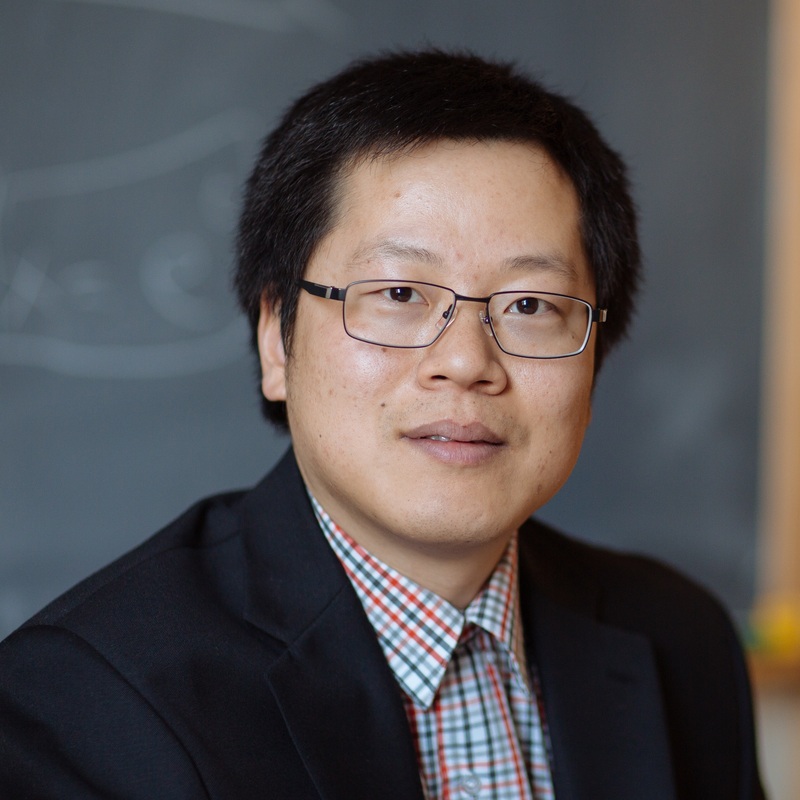 As part of the program, students will participate in a course team-taught by Professors Feng Fu and Anne Gelb which will introduce fundamental concepts and cutting-edge methods in mathematical data analysis, particularly as it pertains to suspicious information. Topics will draw on some of these examples and offer students the perspectives of three different problems (1) recognition of bad data; (2) suppression of bad data; and (3) understanding the propagation of bad data. This instruction will be combined with individual hands-on research experiences and projects; and will include on-site visits to various campus research facilities. All work will be in a collaborative environment with fellow participants, graduate students, and post docs. Students will undertake research projects and present their findings, either as a short presentation or poster, at the end of the program. Previous course work in linear algebra, probability, and ordinary differential equations is highly recommended, and course work in at least one of these topics is required. Some experience in a programming language such as MATLAB is also highly beneficial. Mariah is a Mathematics major, minoring in Computer Science and Statistics at Saint Michael’s College in Colchester, Vermont. 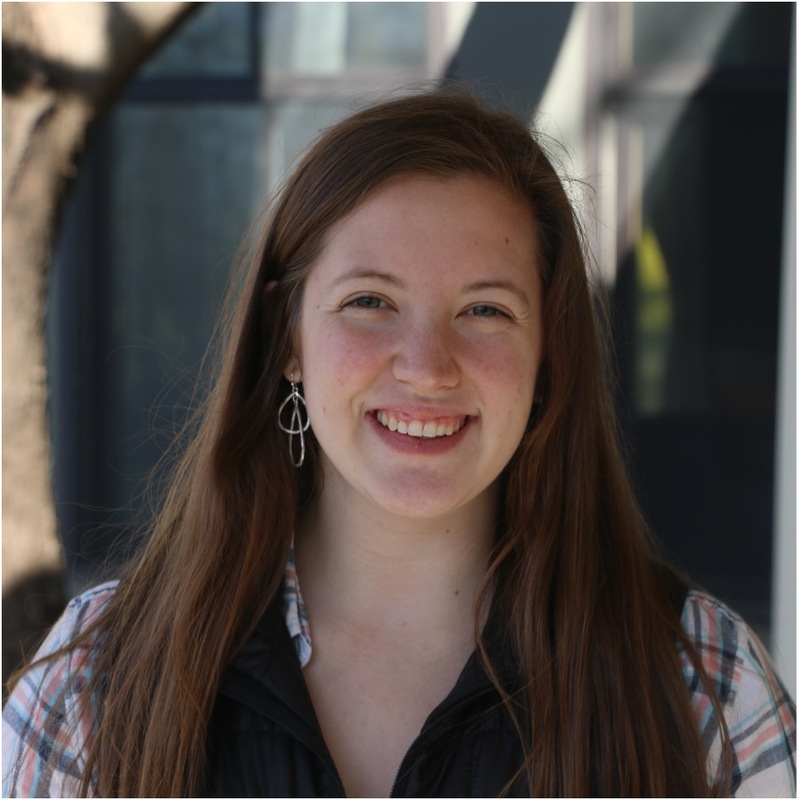 She is a peer tutor and a student assistant for the Mathematics Department at Saint Mike’s. In her spare time she enjoys spending time with family and friends, taking in all Vermont has to offer, and Crossfit. 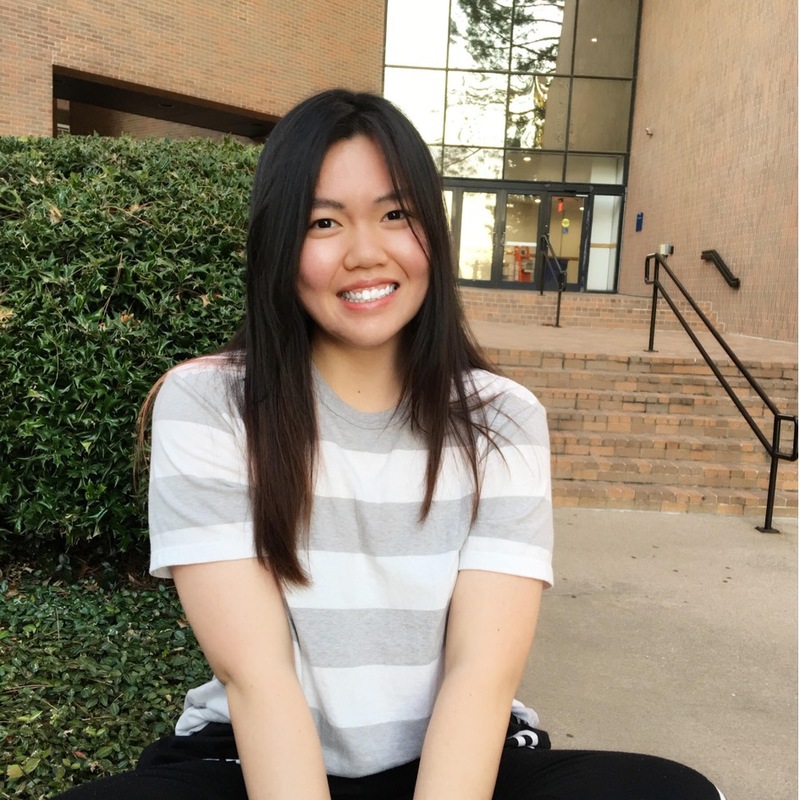 Sissi Chen is a rising third year undergraduate student at Case Western Reserve University double majoring in statistics and biochemistry with a minor in dance. She likes working with numbers and exploring the power of data. 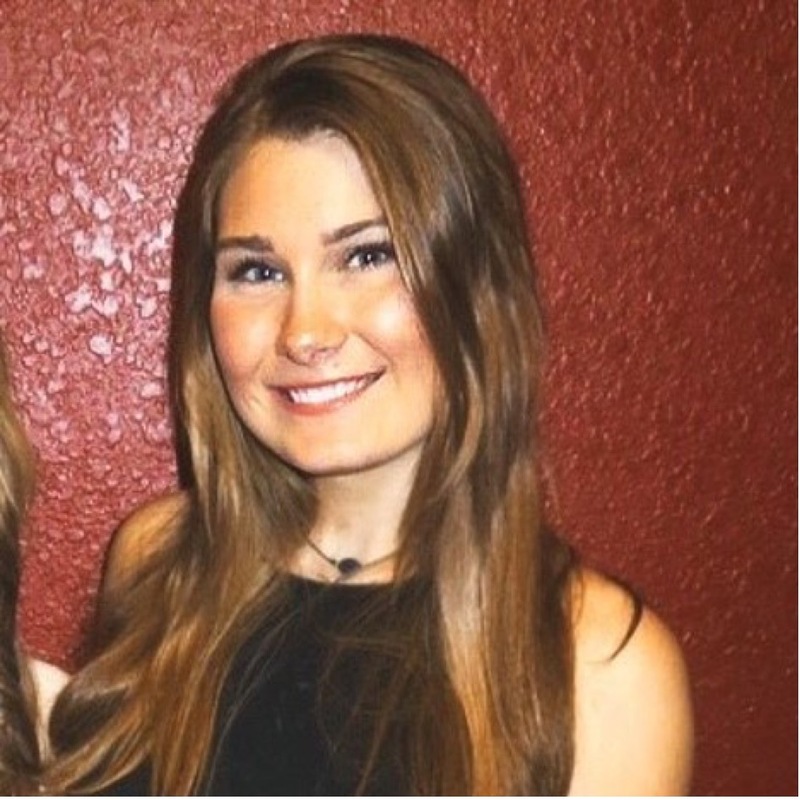 Outside academics, she is a sister of Sigma Sigma Sigma sorority and a member of Mortar Board. She also enjoys dancing For The Kids, designing costumes for theatre, and traveling. Sissi is very excited to be joining the REU program this summer. Aaron hails from Goa, India and is a senior Computer Science and Mathematics major at SD Mines. Along with his interests in data science, he enjoys soccer, going to concerts, watching movies and TV shows, and volunteering as a tutor. 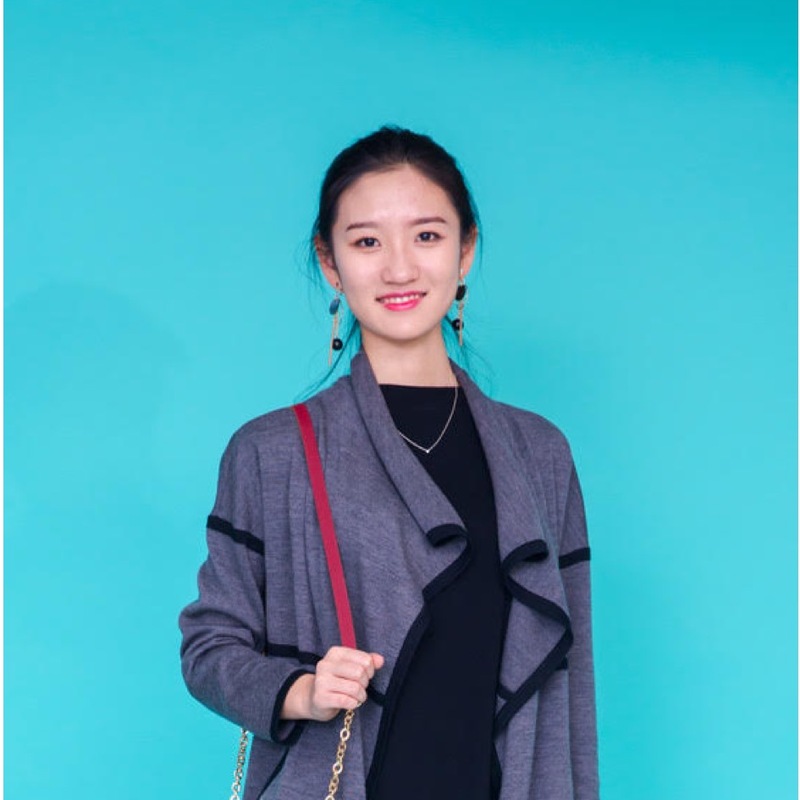 Chi Zhang is a student entering her 3rd year at University of Wisconsin-Madison. She is currently pursuing a Bachelor of Science in AMEP (Applied Math, Engineering, and Physics), while a second major in Computer Science. She spends her free time in billiard and skiing. Javier Salazar is a mathematics and electrical engineering undergraduate at University of Texas at Arlington, where Javier researches the mathematics of medical imaging with his professor Gaik Ambartsoumian. The latest topic being covered in their research includes reconstructing CT scans specifically for cancer detection using partial (incomplete) X-ray data to minimize patient radiation. Javier currently works at Brohard Architecture and helps design and revise architectural plans for clients looking to start a business or for homeowners looking to build their dream home. In his limited spare time, Javier likes to read science/math related books and play billiards with friends. 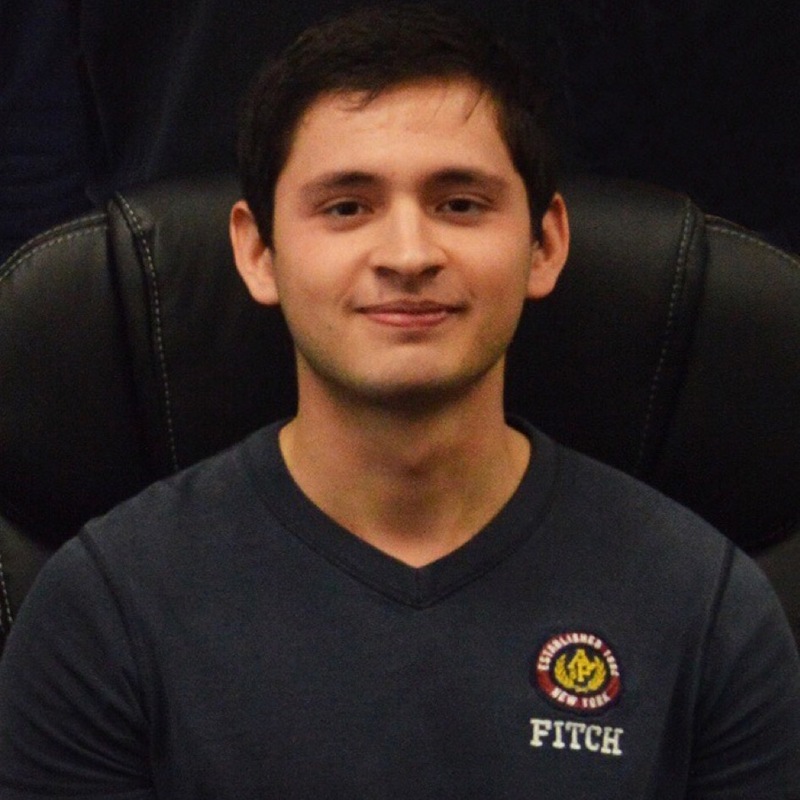 Moreover, Javier is a fitness fanatic, NAUI certified scuba diver, and video game enthusiast from the Dallas-Fort Worth metroplex in Texas. Hailing from Pittsburgh, PA, Carley Walker is a junior at the University of Southern Mississippi pursuing a B.S. in Mathematics and a minor in Economics. 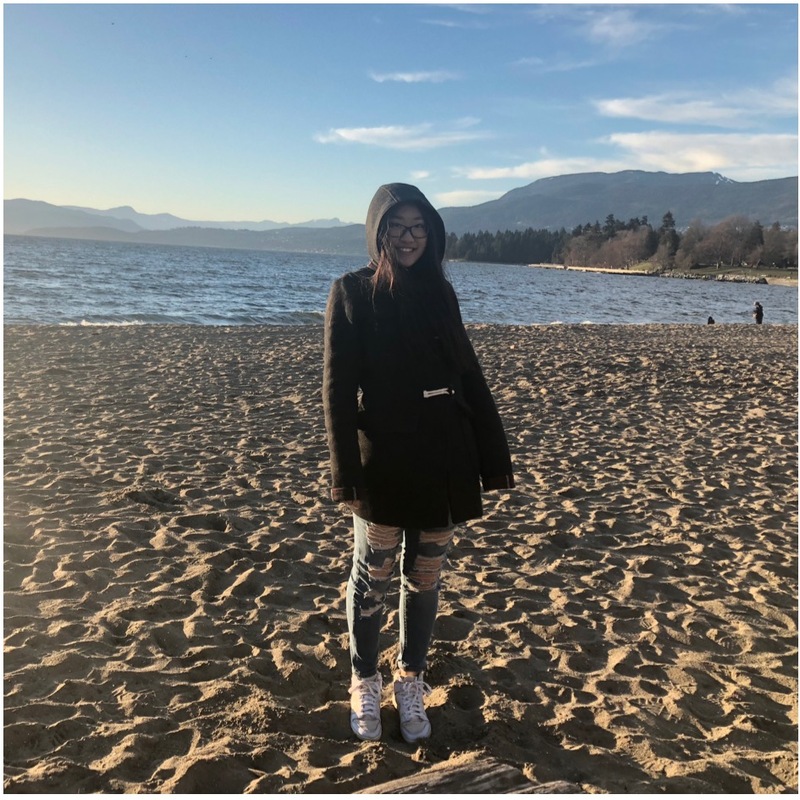 She has a strong interest in data science and focuses much of her studies on applications for partial differential equations and untraditional methods that can be used to solve them. Previously, she has spent her summers working as an intern for several companies in Jackson, MS and Pittsburgh in data analysis and research. In her free time, Carley enjoys goalkeeping for USM Women's Lacrosse, tutoring college algebra, snuggling her Dobermans, and restarting the Mass Effect or Dragon Age trilogies, again. My name is Ruyin Hing and I am starting my senior year at the University of Texas at Arlington (UTA). I am majoring in Actuarial Science with a minor in Chinese. I am the first person in my family to go to college and have really loved my experience at UTA throughout the past two years. 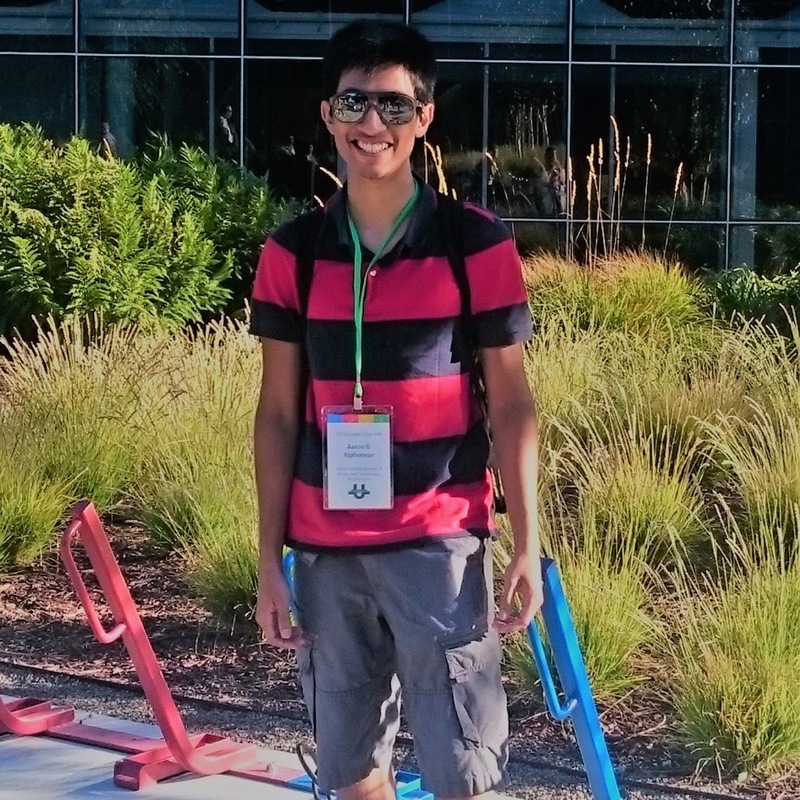 I grew up in Malaysia and came to the States to further my studies in Mathematics. Although I am far from home, I feel that I've made a good choice in choosing to attend UTA because I've learned how to become independent and have more confidence in picking up new things on my own. I really enjoy the way my professors deliver lectures and how there are many extracurricular opportunities available for students to discuss math. My favorite area of Mathematics is Statistics because I love how meaningful it is and how we can draw conclusions based upon the flow of data. After graduation, I hope to continue furthering my education with a masters in statistics to become a data scientist. From Newville, PA, Adam Baldoni is a rising senior at Dickinson College majoring in physics and mathematics. He is heavily involved in music, participating in four ensembles at Dickinson as well as one at Messiah College. When he's not learning about physics or math or making music, Adam likes to work out and spend time with his family and friends. Here are some potential project ideas (of interest to Professor Gelb). You may decide also come up with your own project -- it's really up to you! Please consult with REU faculty about your research interests early in the program so that you can make the best use of your time. At the end of the program, each student's project will be listed below. Research scientists from the Cold Regions Research and Engineering Laboratory (CRREL) have offered to supervise REU projects. Here are three project descriptions. Reducing Effects of Bad Data: There are several projects that can come from expanding on the ideas presented in this paper. In one case we can assume that all of the given collected data sets have some bad data, and we will develop an algorithm that best combines each data set. Another potential application relates to the "cocktail party effect". We can also think about data being acquired from different measurement platforms. Finally, we can use this approach to develop a technique for change detection in the scene. Using speckle noise to derive information about point location scatterers: While this project sounds like a mouthful, the main idea is to determine how the speckle noise coming from different materials (e.g. manmade or natural) can be used to help classify objects in an image. This has applications in ultrasound and synthetic aperture radar imaging. Dr. Ilker Kocyigit will be supervising this project.